✓ $12,500 of rescue coverage. ✓ Discounts on gear, lodging, events, and more. ✓ Access to publications, grants, and digital resources. 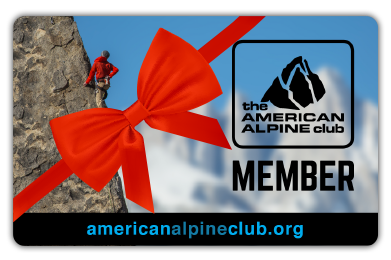 ✓ A chance to make a difference in your local climbing community. ✓ A national network of more than 17,000 climbers in support of education and healthy climbing landscapes.